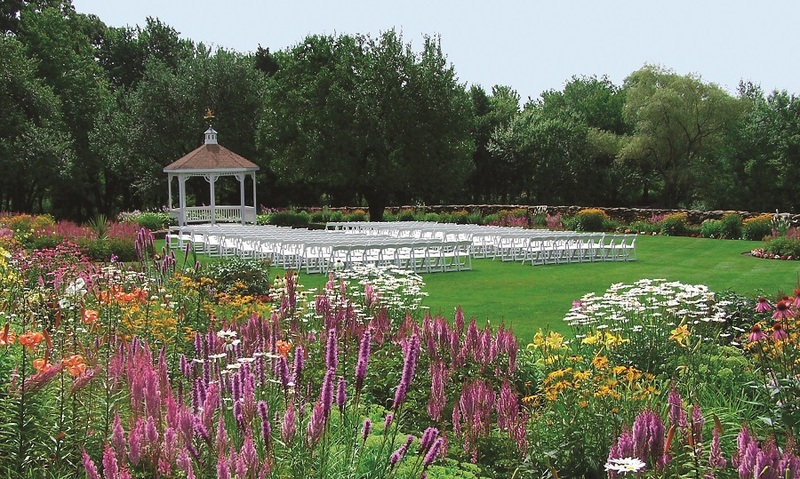 With an impeccable forty-year reputation for providing wedding excellence, it’s no wonder that Independence Harbor is one of southern New England’s most sought after destinations for garden ceremonies and private receptions. 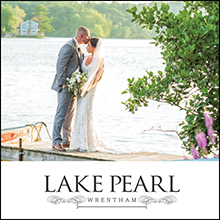 The twenty acre estate is “close to Boston and Providence yet miles away from the ordinary,” featuring widely acclaimed cuisine, celebrated service and renowned wedding planning. 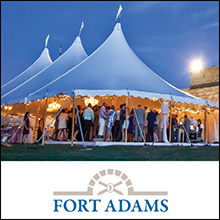 With a state-of-the-art facility set amidst a stunning garden landscape, Independence Harbor offers the perfect blend of indoor and outdoor amenities to ensure a perfect wedding day. 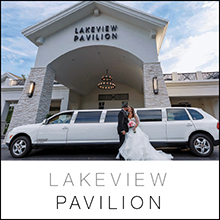 The venue hosts only one wedding at a time, meaning that you and all of your guests will have the entirety of the private destination to yourselves, and their professional event planners will be with you through every step of the planning process to help you customize your wedding precisely to your vision. Here’s a taste. 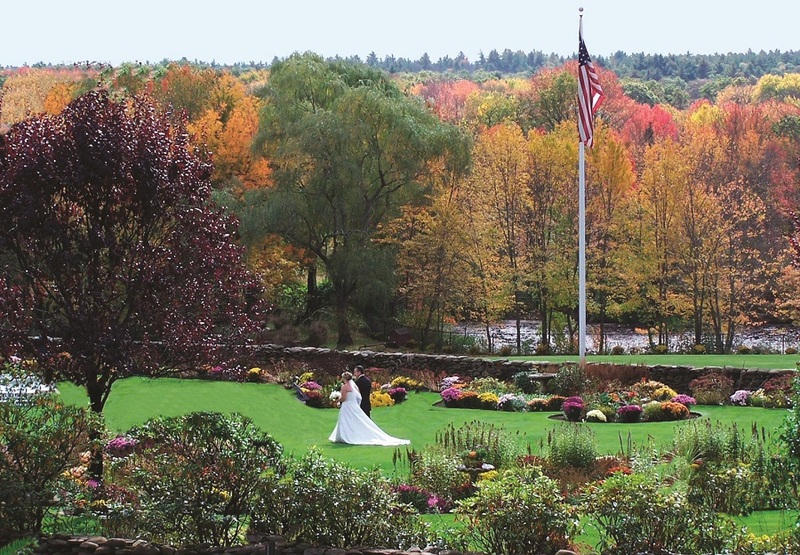 Should you forego a traditional church setting and choose to have your ceremony at the estate, you have two options. 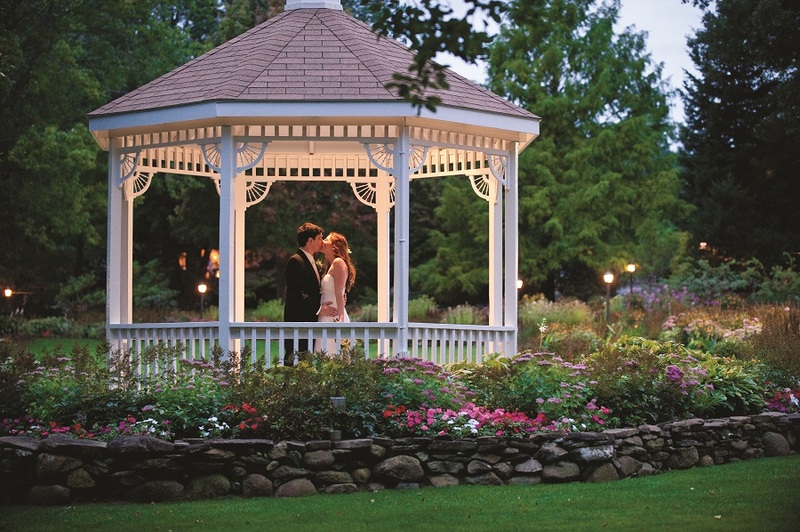 From spring through fall, you and your spouse-to-be can recite your vows in its charming gazebo overlooking the beautiful south lawn encircled not only by your loved ones but blossoming gardens as well. 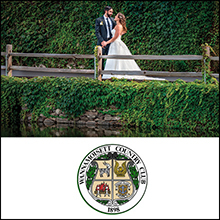 If the weather is less than desirable, however, the grand stone fireplace in the reception facility’s main dining area makes for an elegant alternative for your ceremony backdrop. 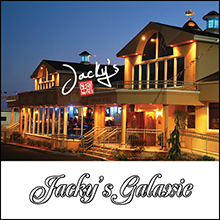 Next, while you’re most likely off taking formals elsewhere on the gorgeous property, cocktail hour will take place on the venue’s expansive outdoor patio. 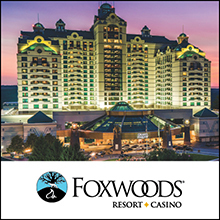 Your guests will be able to kick back on the patio’s classic wicker furniture with delicious cocktails and scrumptious hors d’oeuvres and enjoy uninterrupted views of the surrounding scenery. 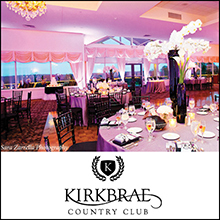 You will then step into the venue’s beautifully furnished dining room. 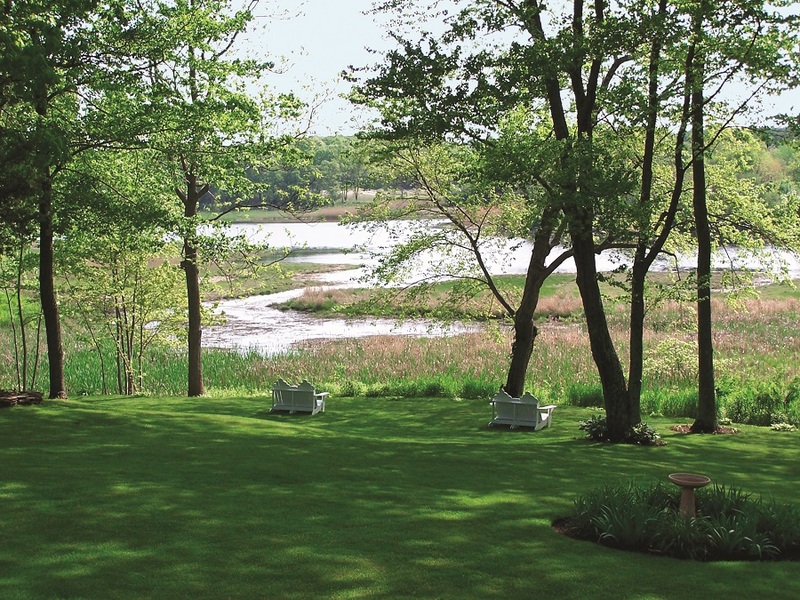 Able to accommodate anywhere from 100 to 250 guests, some of the space’s highlights include extraordinary views of the property’s magnificent gardens overlooking Payne’s Cove, the aforementioned grand fireplace and a large parquet dance floor. 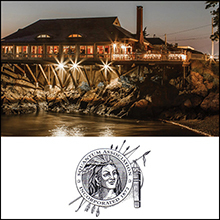 There, Independence Harbor’s accomplished team of chefs, who offer an extensive array of food and beverage menu options, and its experienced attendants, who can accommodate a variety of floor arrangements complete with linens and centerpieces, will work together to appease both your palate and your palette. 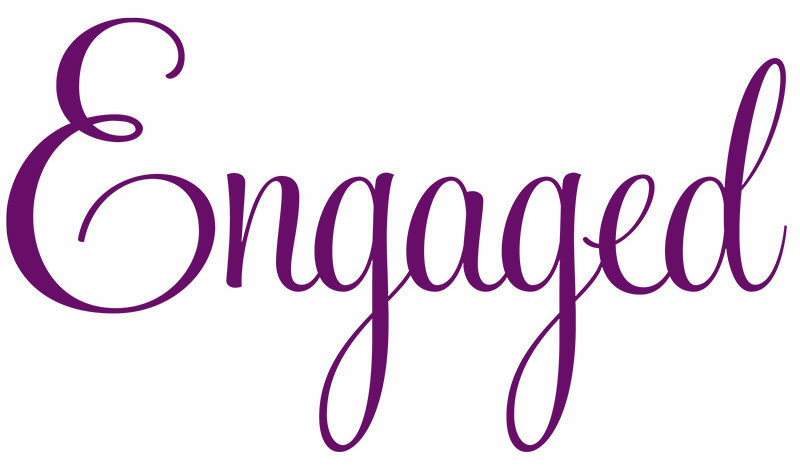 And you won’t need to lift a single finger during the reception; their wedding and event director will be on hand and attending to every detail throughout the event. 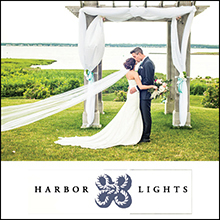 If it wasn’t clear already, Independence Harbor works to make every step as seamless as possible.They can provide you with a list of preferred vendors and help you track down just the right vendors to fulfill the rest of your wedding needs. 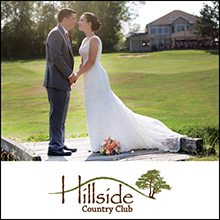 They also offer affordable “all inclusive” wedding packages as well as several “special wedding savings plans” that can help trim thousands of dollars off your overall cost.